Online customer support software and tools are transforming the way professionals work in the customer service industry. Tools can be used to effectively manage incoming communications and balance the workload of customer support teams. They can also be used to reduce the number of customers who need to reach out for help in the first place. Here we list eight software tools that can anticipate, manage and address the needs of your customers. Consider adding them to your support stack to provide a smooth and satisfactory customer experience. If you’re not already using Intercom, you’ve probably come across its live chat windows while browsing the web. Sometimes its presence remains inconspicuous awaiting for customers who are in need to click on the icon. Other times, it will pop up with a greeting and a more targeted message. As a customer messaging platform, Intercom’s strength is in its ability to set up behavior-driven communications in-app, via email or with its live chat messenger. The Intercom Platform lets you see who your users are and what they do in your app or on your site. It has a range of features and products, but for support teams the ability to track, filter and segment customers is particularly useful for starting relevant conversations. Intercom can be used to onboard users or for ongoing support. Tagging conversations will also enable your team to gather info on customer complaints and identify the bugs or requests that pop up most frequently. Zendesk has a whole suite of products available to support teams, including live chat, call center software and a comprehensive support desk. The support desk is easy to use, with all incoming tickets and queries feeding into its simple interface. But what puts it above other help desks is that Zendesk also offers a simple and quick way to build a knowledge base for your business. The knowledge base is completely customizable, but also easy to navigate; sorting and tagging FAQs in a logical structure is intuitive and convenient. Below you can see an example of how Reuter’s has laid out its knowledge base with Zendesk. CloudApp captures screenshots, screencasts, videos, GIFs and images instantly. If a member of your team is struggling to communicate clearly to a customer or trying to show them how to do something on your platform, it can be clearer and quicker to take a video or screenshot, mark it up and send it on. CloudApp is the fastest way to do this. Of course, customers can use it to communicate any issues they are having with your platform too. 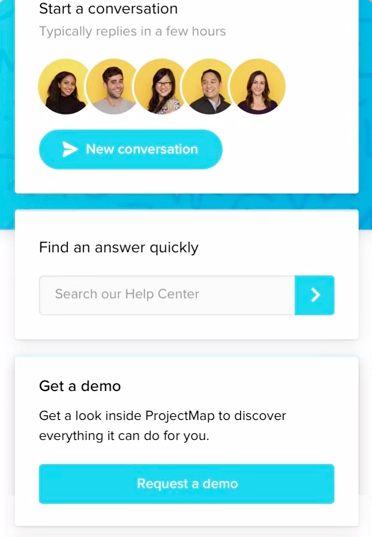 As well as creating one-off answers to specific user questions, CloudApp can also be used to create great customer onboarding tutorials or how-tos to feature in your FAQs, knowledge base or forum discussions. CloudApp integrates with both Intercom and Zendesk, so it should slot smoothly into the workflow of your support team. Rebrandly is a custom URL shortener which empowers users to create branded links. Its platform also enables link management and allows support teams to organize and monitor the metrics of all the links they share. 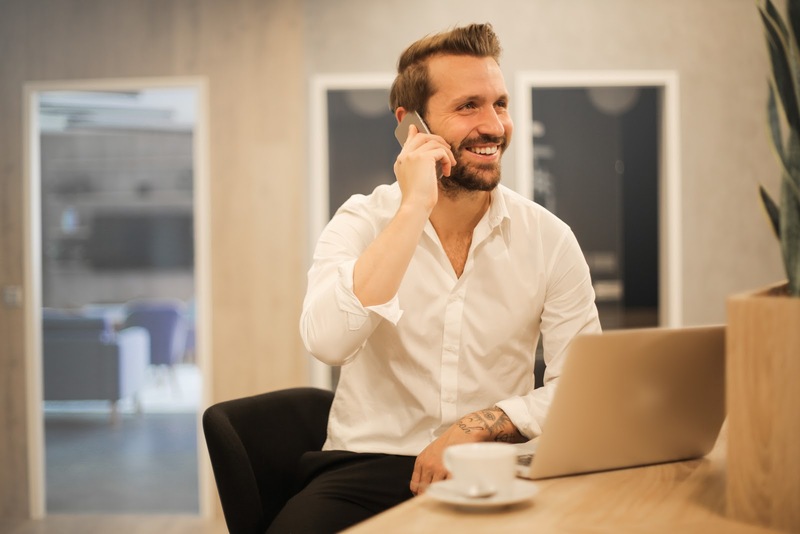 This means customer support teams can use them to easily direct customers to relevant web pages, FAQs and videos over the phone or in messages. Use it alongside CloudApp to direct callers to relevant videos and screencasts. Using Rebrandly will also save time. The support team will come to remember the most frequently shared links and they will roll off the tongue. For example, when asked for details about data protection, our support team quickly refer customers to: https://Rebrandly.support/GDPR. The whole team knows this. 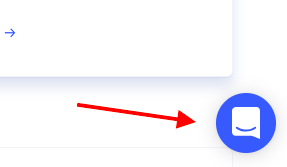 Other links can be quickly found using the platform’s search bar. This can prevent the support team from creating the same screencast again and again, saving them and their customers time. Very handy! VoiceSage is an interactive SMS software which can be used by customer support professionals to provide text support. It can also be used to gather user feedback through a mixture of mediums. Surveys can be conducted using rich media messaging, SMS and interactive voice messaging. Text messages receive more engagement than other communication channels. Using SMS to quickly gather feedback is an effective and proactive way to respond to an increase in calls to the support desk, which can overwhelm operators and tie up resources. Previously entitled Respond, Reply is Buffer’s tool for social media support. Social media is usually the focus of the marketing team, meaning social support can often fall by the wayside. But Reply will make it part of your support teams to-do list. It brings all social conversations into one inbox, where team members can reply directly. The status of each message is updated immediately to avoid accidental double-replies. Not jumping between social accounts also means calls for support are less likely to be missed. This is particularly useful for brands with social media accounts dedicated to troubleshooting and support. Reply measures response times, creates reports and lets you smoothly bring Twitter conversations from a public thread to the DMs. To add an extra personal touch to each message, it also enables the creation of signatures for each team member. Depending on what your business does, you may want to create a forum where your brand can build up a passionate community around its products. Forums allow support teams to create conversations around specific topics and share solutions with a broad audience of users. They can be very useful for gathering feedback and gaining an insight into what interests and excites your most dedicated customers. A forum will also let you see what FAQs are missing from your knowledge base, discover new use cases, and delve into some of the niche uses for your product, which may be outside the scope of your help desk. Apple’s Official Support Community is a great example of this in action. Your business can then use this information to improve services in line with customer expectations. ForumBee, with its focus on branding, is a solid choice for creating a community forum. Zendesk also offers an option for creating forums, which is convenient for teams already using its other support tools. For smaller businesses, MyBB and Vanilla are two free, open source options. Vanilla also offers paid plans, so it’s a smart choice if your business is currently on a budget but is likely to grow in the future. While D-Zone’s forum software, AnswerHub, is an ideal solution for companies who want to create a developer-centric community. Based on what emoji is clicked, you can decide what communication will follow. Emojics is often used to drive conversions, but it can also be used to get feedback on your FAQs, videos and knowledge base. Get feedback to see if your support content is up to scratch. Suggest other useful content to users - or alert them to new product updates. Once the flow of interaction are set up in this tool, it will improve the experience of countless customers. These eight tools, with their wide-ranging features, are great options for support teams who need to streamline their workflow and want to increase productivity. These tools will take you right through from anticipating customer support needs to addressing them. 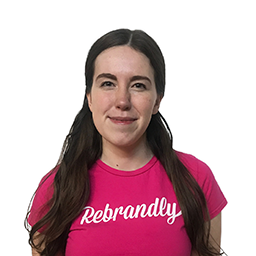 Author bio: Louisa McGrath is a content manager at Rebrandly, the link shortener empowering marketers to put their brand’s name on all the links they share. She can be seen blogging around Dublin city center, except on Sundays when she stays in to pore over the newspapers.